Tesla Inc broke ground on Monday for its Shanghai Gigafactory where it plans to begin making its Model 3 electric vehicles (EV) by year-end, a first step in localizing production in the world’s largest auto market. At a ceremony at the site of the plant on the outskirts of Shanghai, Chief Executive Elon Musk joined the city’s mayor and other local government officials to formally begin construction of a factory that Tesla has said will cost around $2-billion. The so-called Gigafactory is China’s first wholly foreign-owned car plant, a reflection of China’s broader shift to open up its car market, even amid a trade war with the United States which has seen a rise in tariffs on cars imported from the U.S. Corporation China was part of the advising and consulting team helping Tesla bring their plans into action in China Free Trade Zone. 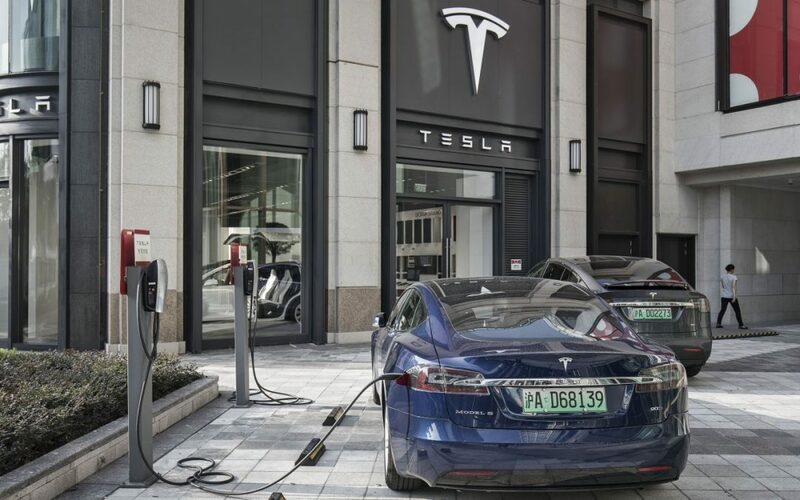 Producing cars locally is likely to help Tesla minimize the impact of the trade war, which has forced the EV maker to adjust prices of its U.S.-made cars in China. Keeping prices in check will also help Tesla fend off competition from a swathe of domestic EV startups such as Nio Inc, Byton and XPeng Motors.